Bernadette M. Broccolo has been counseling health industry organizations for more than 37 years on leading-edge health industry relationship formation and realignments. 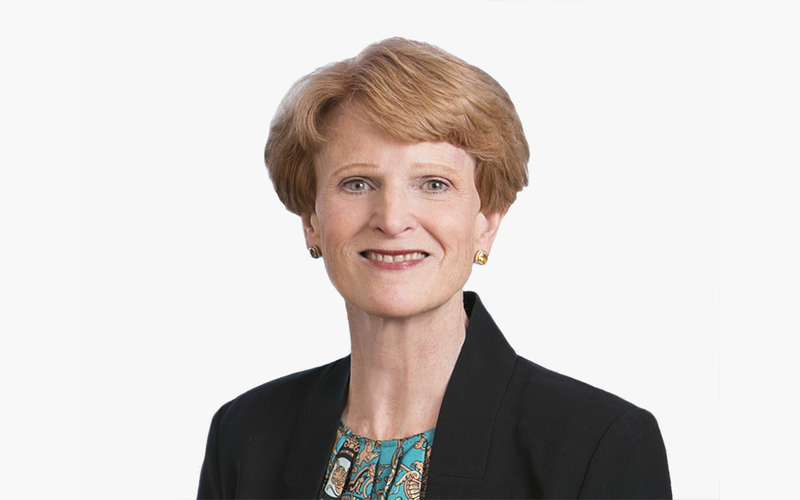 Her areas of concentration include privacy, technology contracting, corporate governance, human subject protection and federal taxation of exempt organizations. Bernadette speaks and writes frequently on emerging health care topics of importance to her clients and the industry.